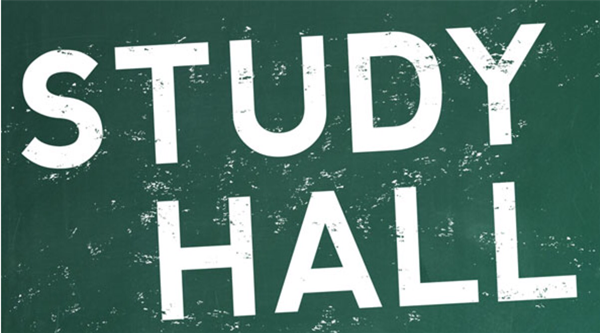 Study will run until 22 May 2019. The cost is €180 in total. A minimum of 26 students is required to commence this programme.